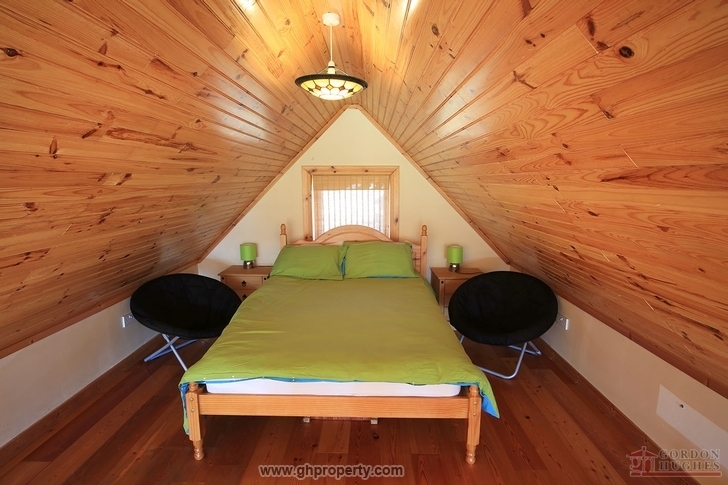 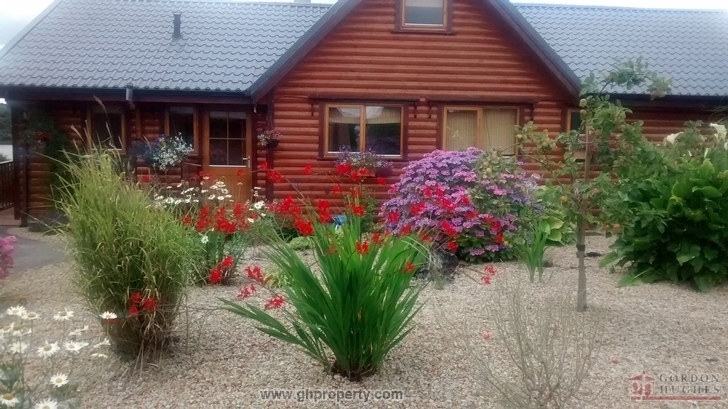 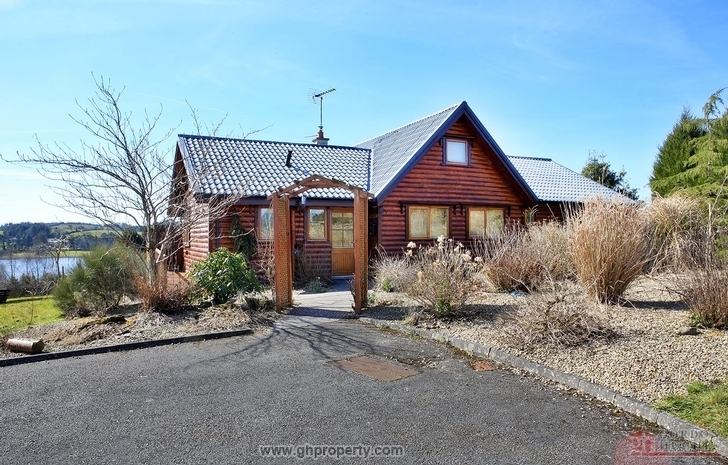 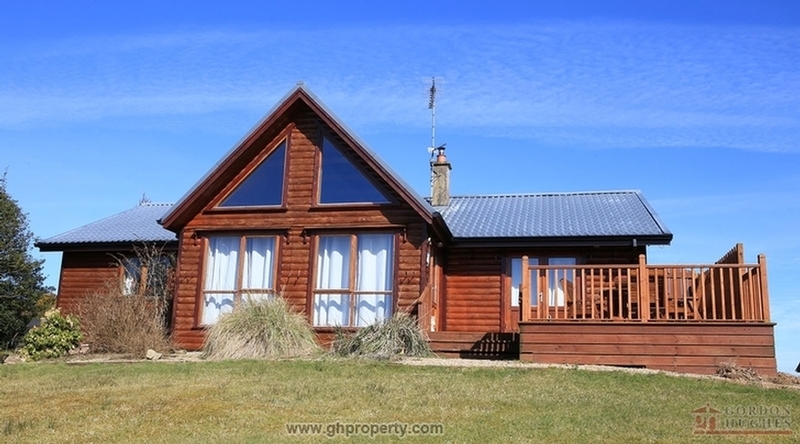 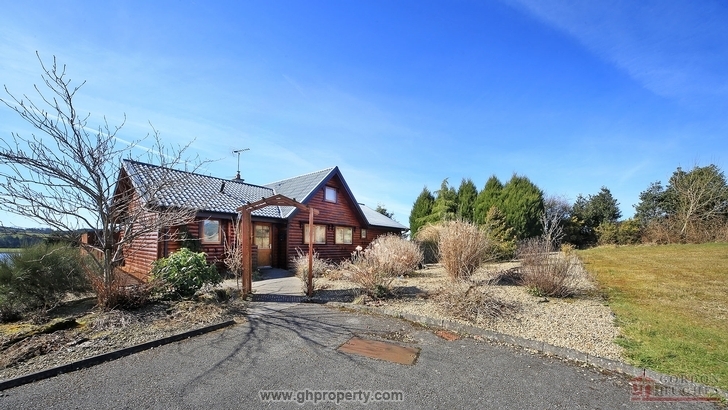 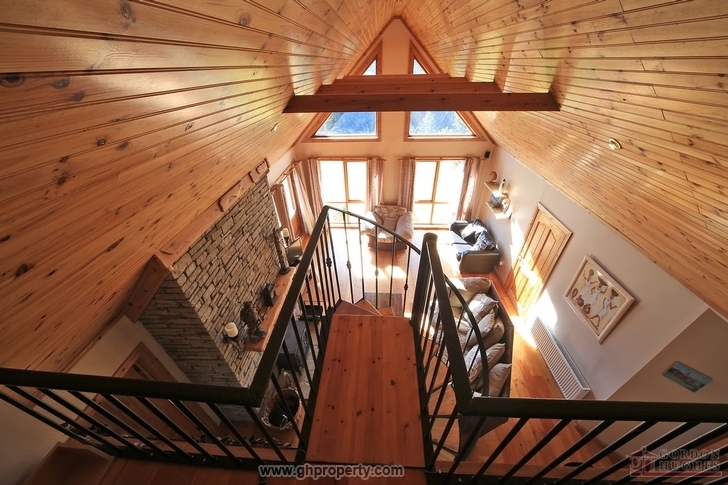 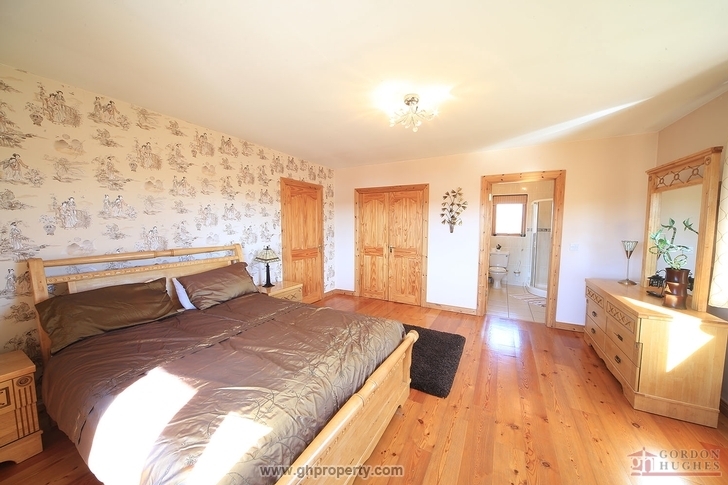 We are delighted to offer for sale this magnificent 3 bedroom dormer style log cabin (circa 150 sq.m.) 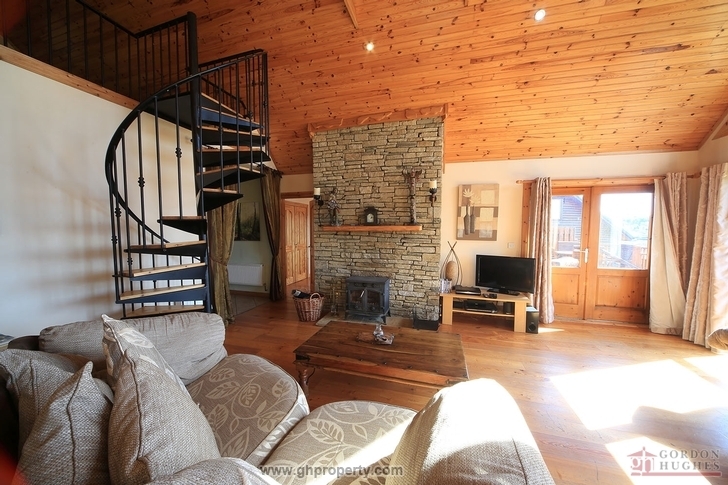 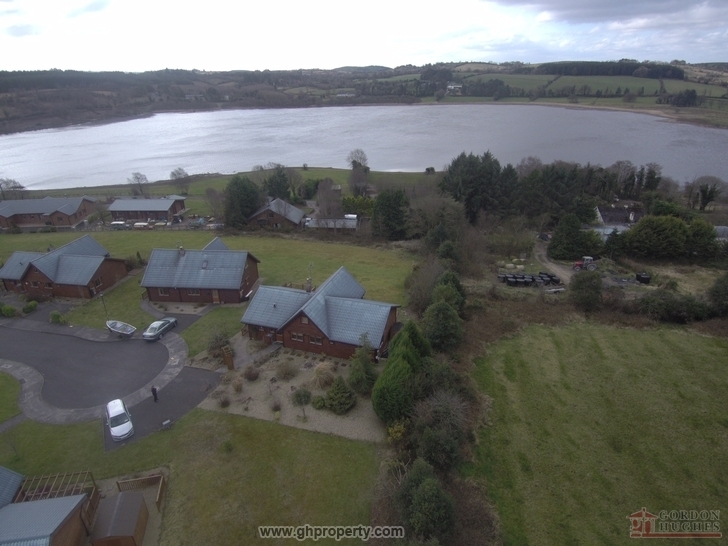 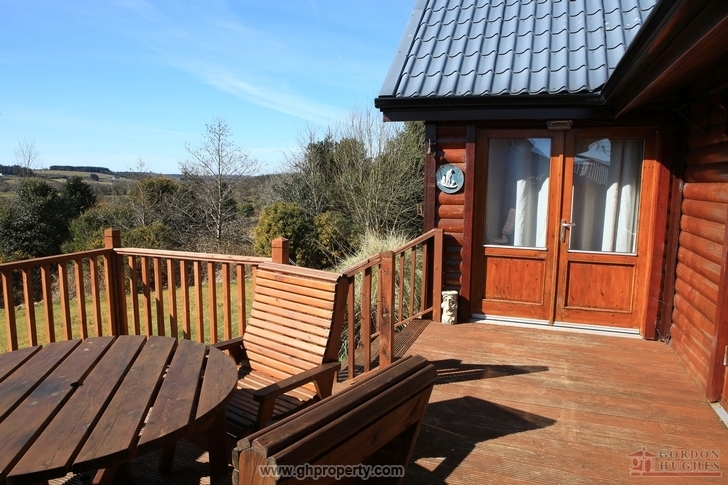 which is situated in Drumcoura holiday Resort on an elevated site overlooking Drumcoura lake. 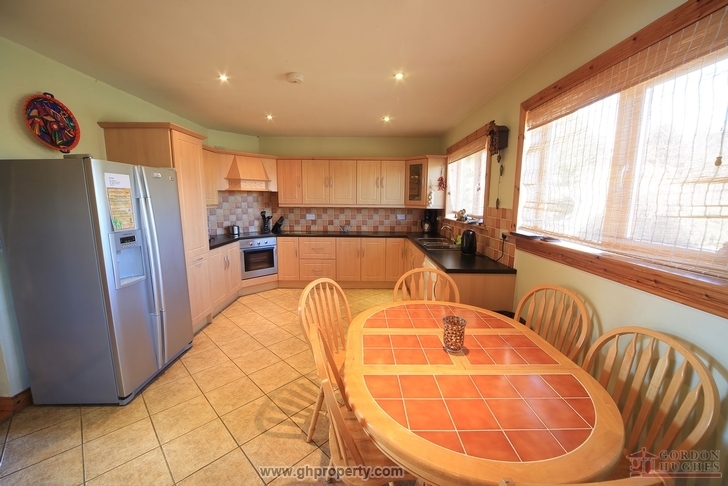 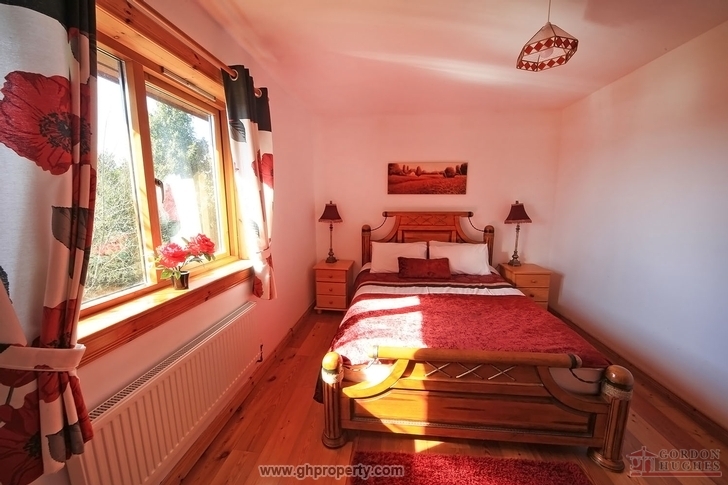 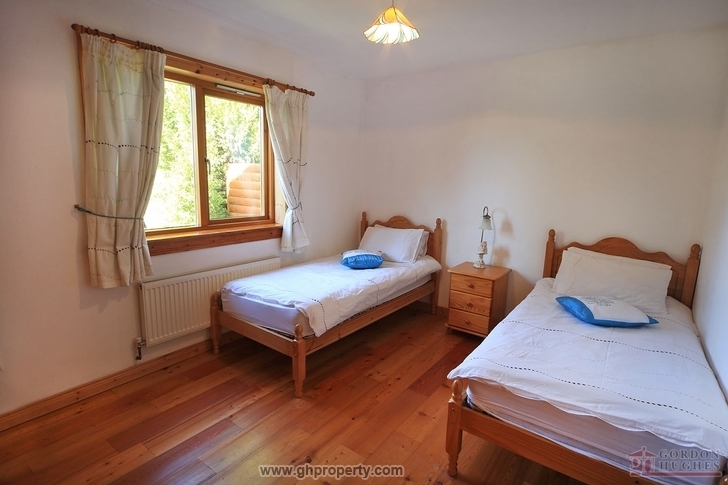 In pristine condition throughout the property is presently used as a holiday home & would therefore make an ideal holiday retreat or indeed investment opportunity. 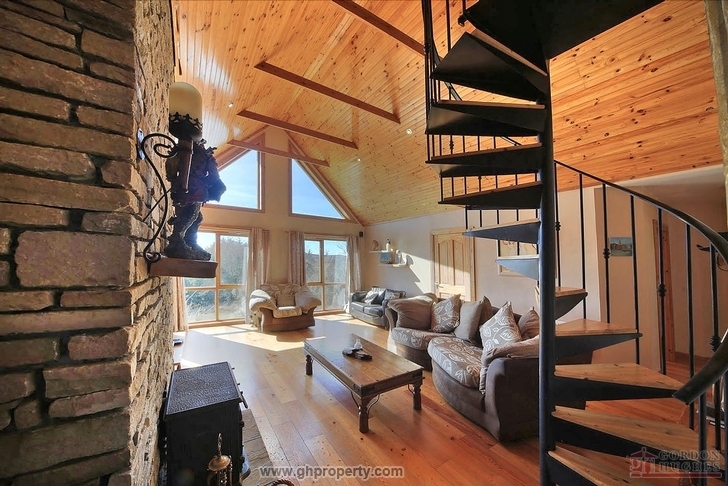 Accommodation comprises; Hallway, Living room (open fireplace), kitchen/dining room, office/mezzanine space, utility room, bathroom & No.3 bedrooms (1 ensuite). 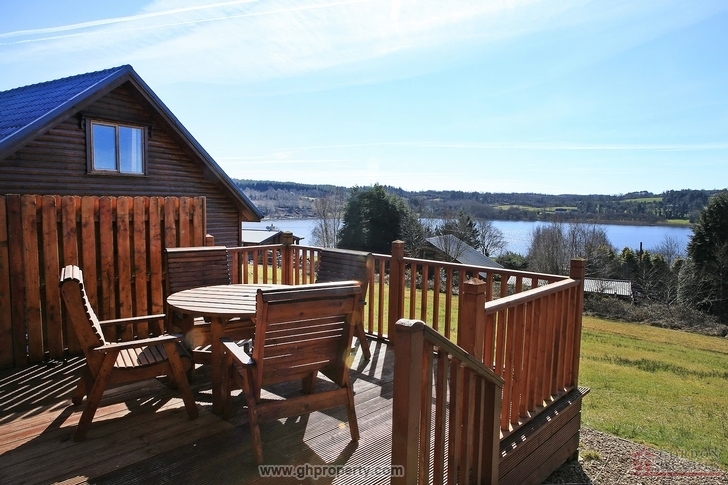 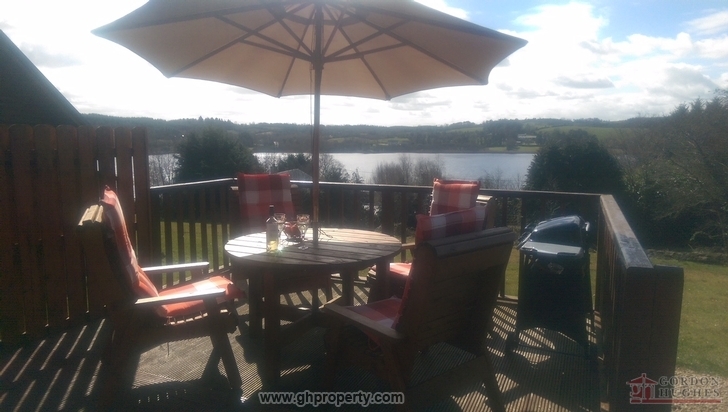 Some of the many features include; Unrivalled Lake views, mezzanine space, decking area, on-site recreational facilities including bar/restaurant/indoor horse riding arena/water activities & an excellent investment opportunity for holiday rentals. 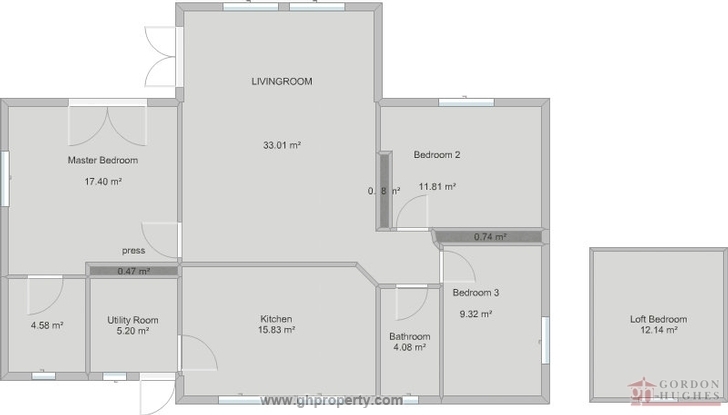 Viewing Strictly by Appointment Only with Sole Selling Agent. 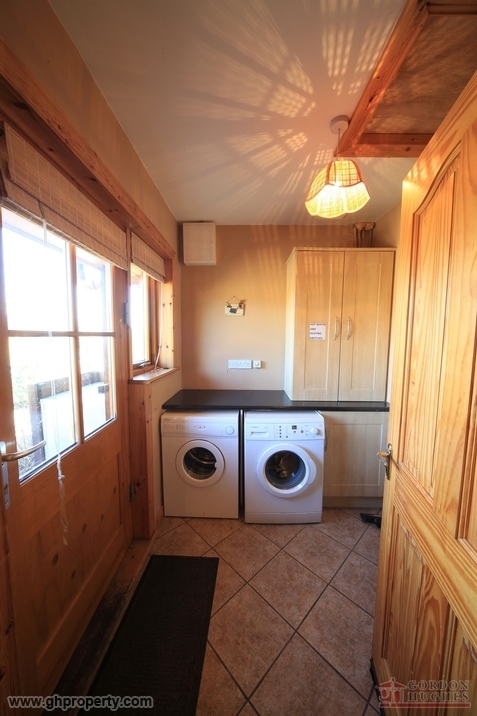 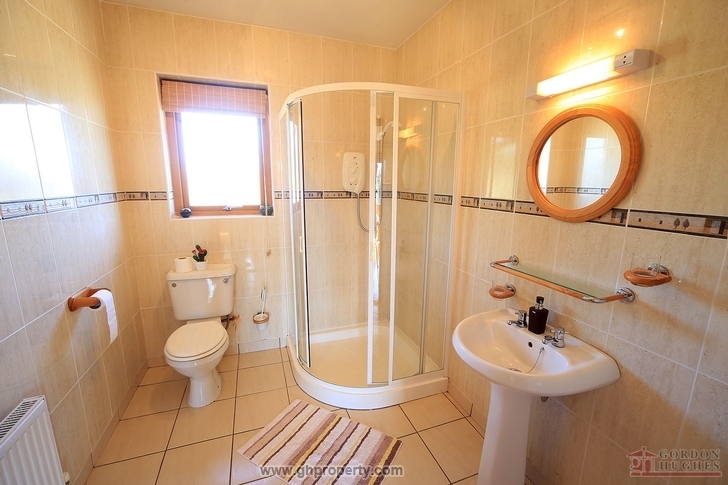 Accommodation includes kitchen/dining area, utility room, living room, 1 bathroom, 3 bedrooms (1 en-suite) and a mezzanine area suitable for use as study or play-room. 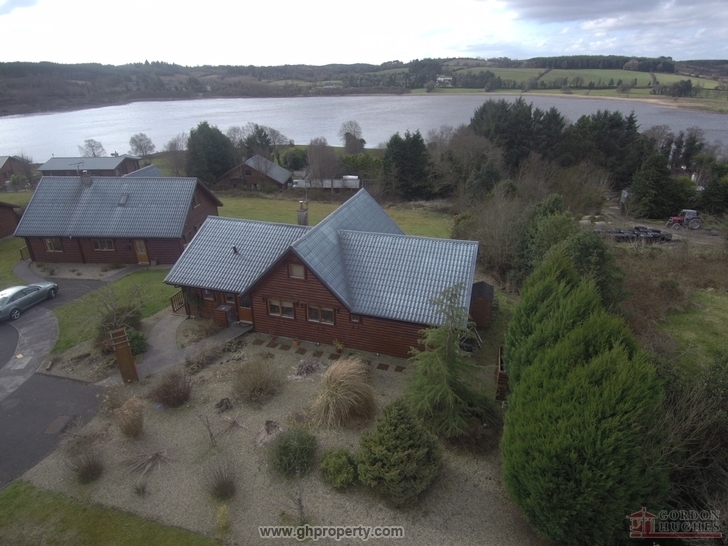 From Ballinamore proceed out the main Carrigallen road and follow the directional signs for Drumcoura Lake Resort (Approx 8km from town of Ballinamore).